Traditional landlording is dead. Period. The internet is here. Smart phones are here. Watches that receive texts, control devices, and notify you of arriving emails. Let’s stop running our rentals as if these things don’t exist. Let’s stop thinking we don’t need to make adjustments. You have more money-making ability than ever before. You can turbo charge your rental! The first turbo charger was invented in 1925 by an engineer named Alfred Büchi. Alfred was the first to successfully direct a car’s exhaust (wasted energy) into a device that used it to draw in fresh air. The additional fresh air made the car’s engine perform better. And, as a result, the car could travel 30 – 40% farther on a tank of gas. This device is a HUGE blessing to all car owners. Now, doesn’t that sound like something you need for your business? Do you see how a turbo charger for your rental might help you achieve financial freedom faster? I imagine that Alfred Büchi felt the engines of his day were good but NOT good enough. His friends may have thought their car were fine – but Büchi wasn’t content. He couldn’t stand the sight of hot exhaust bellowing out of tail pipes. He made the exhaust give the money back. He tamed the wasted potential and made it serve the driver. I bring up this illustration so you might feel the angst I feel about traditional landlording. Like Alfred, you should go after your rental’s wasted potential. The waste should irritate you. After all, you know you’re not capturing your rental’s full potential. The wasted opportunity hurts your cash flow, steals from your children, and prolongs your financial freedom. 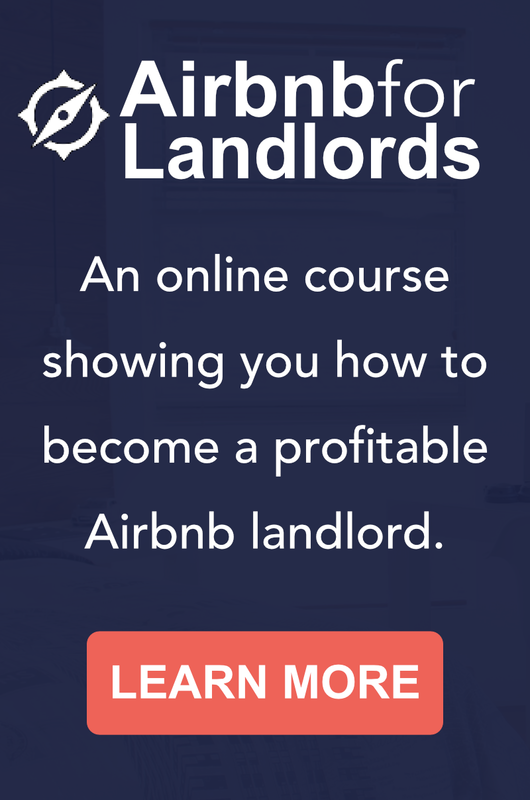 Leading Landlords shouldn’t accept the status quo. We should bolt on turbo chargers! Earning a couple hundred dollars of net income per month is alright… but it’s not sufficient. It’s not enough to barely cover your annual costs. A few hundred dollars just aren’t enough. Truth be told, most landlords barely break even each year before taxes. 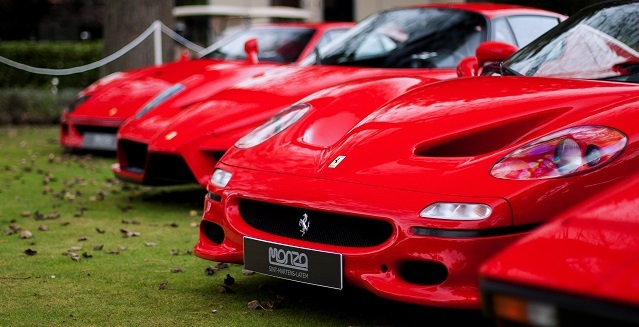 We need turbo-charged rentals so we can thrive We need to harness all of our potential! Are you going to try to capture some of that earning potential? If so, you’ll need to shift your thinking. It would be nice to own a 10 widget factories. But wouldn’t it be better to own one factory that produced the same volume? That’s why I want all of us to stop obsessing about buying more rentals. Instead let’s focus on increasing our profitability. I believe that one rental, when operated to its full potential, can replace your 9-to-5 job. ……Stand in line to call me crazy. I invite you to join me on the next phase of my journey. I am going to publicly prove this point. And let me say this, over the next few years, you’ll make a lot more money with fewer rentals if you adopt my way of thinking. 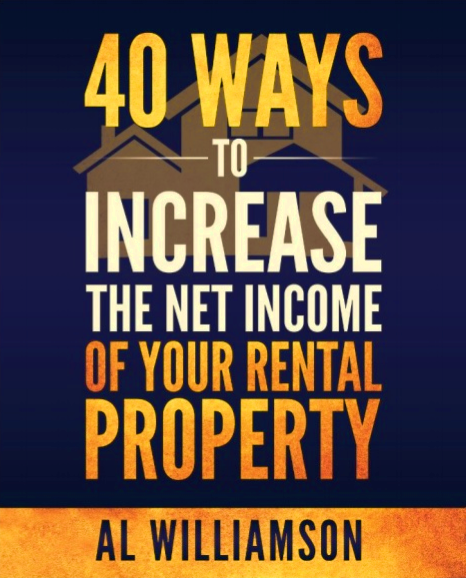 So look for ways to get more money out of your rentals. Find more ways to reduce expenses. And be on the lookout for more resources. I would like to turbocharge my rental indeed! Looking forward to reading your future articles!